Do you Play Dragons: Rise of Berk? Join GameHunters.Club our members share free bonus, tips, guides & valid cheats or tricks if found working. Check out the Dragons: Rise of Berk Bonus page to see the full list. If you need to add friends for gifting or exchanging game-items you can check or join the Dragons: Rise of Berk Add Me List. GameHunters.Club is a Fan Site and is not endorsed by or affiliated with Dragons: Rise of Berk. All Trademarks are the property of respective owners. If you love this game, support it by purchasing premium items in the game or follow the official Dragons: Rise of Berk social media channels. Join the Forum, Discuss anything about Dragons: Rise of Berk. You can talk about tips, tricks, cheats, ask for help or simply introduce yourself to the club. 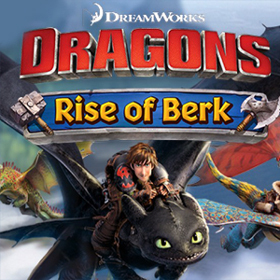 These are the most recent topics and posts on Dragons: Rise of Berk Forum. Do you know any of this topics? Help players by posting about this topics on Dragons: Rise of Berk Game Post section. Vikings! We apologize for the issues (blame the Terrible Terrors!) that happened over the weekend and any inconvenience this may have caused. We are extending the current Hackagift and Melting Wing event for an extra day. The Dragon Riders reward will be available tomorrow morning at 10 am (EDT) with extra Runes to compensate for the delay. 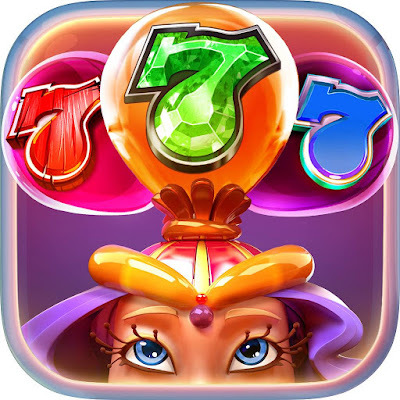 Please relaunch your game before playing so the new changes are applied. Ludia Inc. is a Montreal-based video game company that creates and distributes cross-platform digital games. Our innovative and high-quality product portfolio consists of original and world-recognized branded properties such as: Jurassic World™: The Game, Teenage Mutant Ninja Turtles: Legends, Dragons: Rise of Berk, Family Feud® 2 & Friends, Kung Fu Panda: Battle of Destiny, Waldo & Friends, and The Price Is Right™.